Available now for PC and Android, Santa’s Present Run is a fun casual action game. Help Santa deliver gifts by dropping presents to the houses with the matching design! But watch out for conniving crows trying to steal gifts, and be on the lookout for extra goodies to help Santa complete his mission. Enjoy festive artwork and custom arrangements of classic holiday carols as you lead Santa to Christmas Eve victory! Challenge yourself with three difficulty levels to choose! Presents and houses are matched by design, rather than color, so color-blind players can enjoy the game as well! Check out the trailer video and screenshots below. 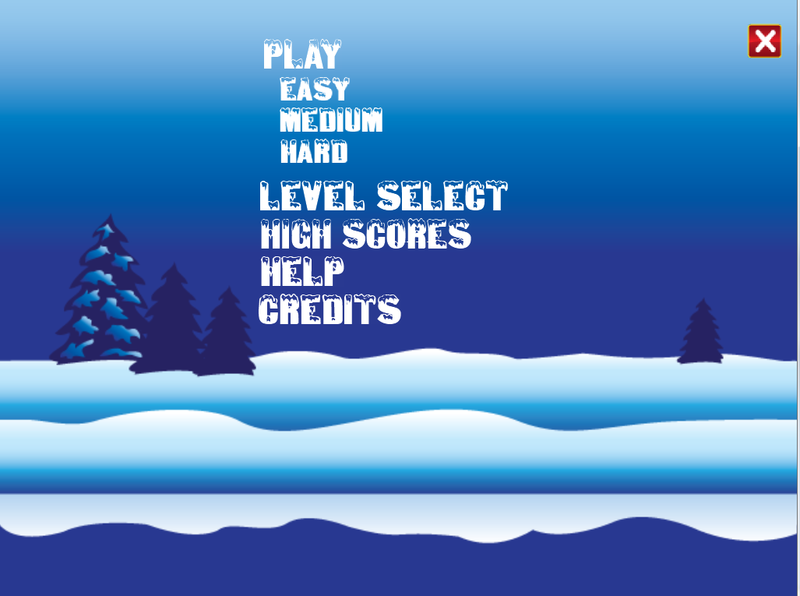 Choose from 3 difficulty levels to help get you into the holiday spirit!